Maize Valley Cranberry wine is a perfect balance of light sweetness with tart, refreshing cranberries. It is made from 100% fresh cranberries, no grapes in this one! 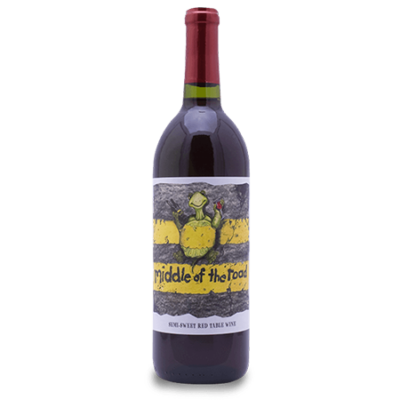 Not the type of wine that will “bog” you down because it is a perfect wine for any occasion. 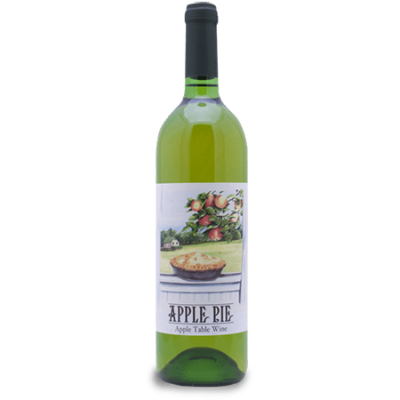 Of course, it is the perfect pairing for holiday meals with roasted turkey or baked ham. Who needs the cranberry sauce? Shake with some Vodka for simply the best Cosmopolitan . Add to lemonade or iced tea for a light, refreshing summertime libation. Add mulling spices and serve warm on a cold winter afternoon. 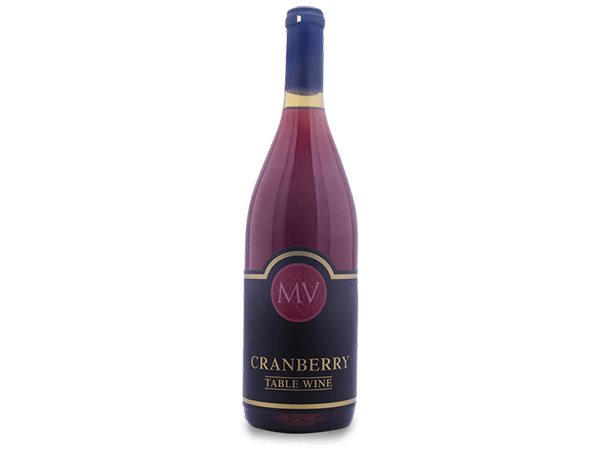 Maize Valley Cranberry Wine is a wonderful pairing for your holiday meals. Try Maize Valley’s recipe for Cranberry Stuffed Turkey Breast. It’s also the perfect companion to chocolate desserts.